On Memorial Day, we went to Katrina's house for a small family cookout. By "cookout" I mean her brother grilled hotdogs and burgers on the back porch while the rest of us sat inside waiting for him to be done. While we were waiting, Katrina put on their DVR recordings of Steven Universe. That was seventeen days ago. I think it's my favorite show. 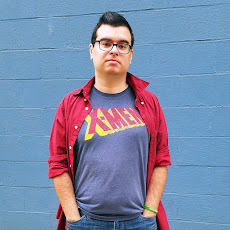 I've been hearing about Cartoon Network's Steven Universe probably since before it came out. At first glance it didn't really interest me. After graduating from high school, Cartoon Network wasn't really on my radar. I'd grown tired of most of their shows, or my favorites got cancelled. It seemed as if, with shows such as Adventure Time and Regular show, Cartoon Network was targeting... I don't know, stoners? Then I heard about Steven and saw that it was popular with anime fans and the same sort of crowd as something like Undertale. I caught some clips here and there, saw the occasional GIF, and was usually really confused. It was clear that there was a lot going on and the mythology was very dense. Seeing lots of fanart and cosplays only confused me more. Ultimately, I think the one thing that always held me back whenever Katrina suggested I try it was that it was in an 11 minute episode format. That and the lack of an origin story at the beginning rubbed me the wrong way. Turns out I was the one who was wrong. I have, in the past, considered picking a show that's already finished and reading up on all the spoilers first as a sort of experiment to see how I enjoy things. I sorta accidentally did this with Steven Universe. The episodes we marathoned on Memorial Day were the last arc of Season 4. At first it was a lot of goofy episodes about the side characters. That's kinda what I thought the show was, just a goofy series of crazy antics and the occasional plot-based episodes. I don't think I saw more than two fights in the episodes we watched, so I was really confused when characters talked about powers and weapons and monsters that we never actually saw. I was periodically asking questions as we went, discovered the complex world of Gems, their abilities, their history, and so on. I accidentally saw some plot synopsis for the fifth season, so knowing where the show was going really shaped how I enjoyed the show when we finally went back to the beginning. In the very first scene, for example, we're introduced to Lars. In episode 1, he wants nothing to do with the weird kid who always causes problems. Knowing that the two go into season five as friends really showed me the shape of the gradual evolution the series has. I also knew a certain detail about Garnet that almost everyone knows by now, but all the clues leading up to it made me smile because I knew where it was going. Is this the perfect show? I've tried to think of who my favorite character is, but there are too many. I can't even pick that many that I really hate. I love too many episodes and can't think of many I'd skip on rewatch. 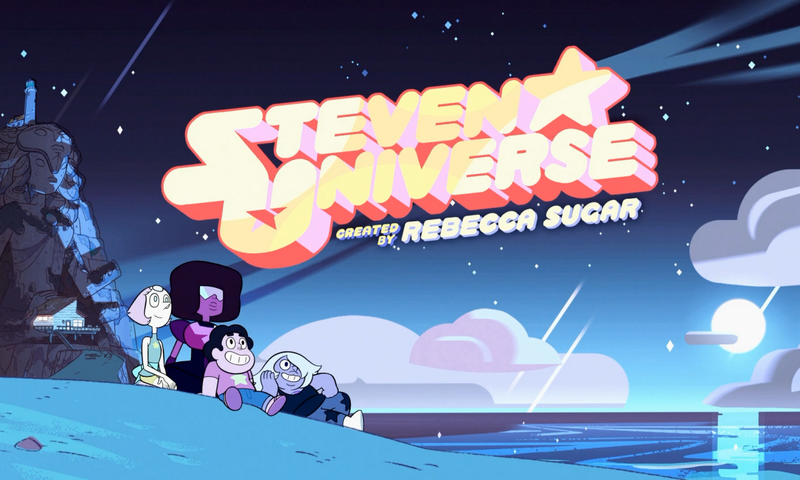 The show just drops you in with a goofy one-off filler episode and slowly dishes out information about what Gems are, how they work, and what happened to bring them to Earth and how Steven was born. And the information itself is interestingly crafted to bring out the humanity of the Gems. The 11 minute format actually serves the greater story better as narratives begin to quickly escalate from one plot point to the next. The definition of seasons (which actually varies depending on where you look) is meaningless as arcs flow from episode to episode in the same manner as many anime series. This is also the first children's cartoon to feature like all the lesbians! 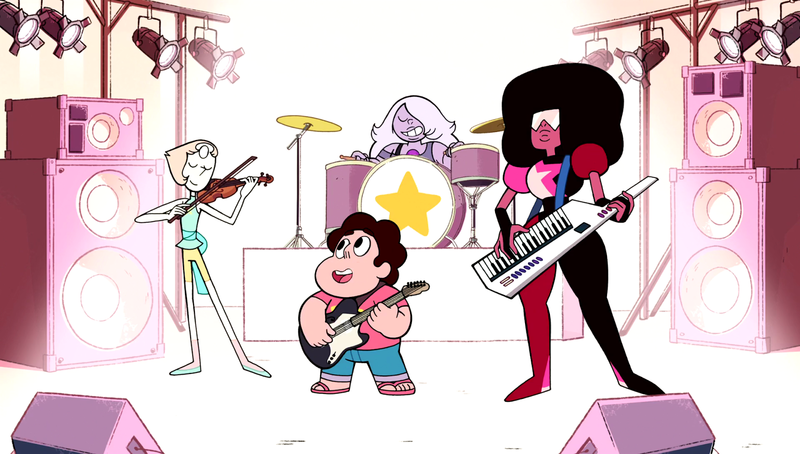 Is Steven Universe the perfect show? I don't know, I haven't seen the whole thing yet. But... yeah it probably is! I cannot recommend this series enough. It's funny in ways I've never seen shows be funny. It's emotional in ways I've never known emotions could be. It tells a beautiful story that grows stronger with each passing episode. It will make you think about the world and people and places in ways you've never thought you could thing. Don't even get me started on the music. The music is amazing. You can watch Steven Universe on Amazon. It's a million percent worth it. Because I discovered Steven Universe 17 days ago and I cannot contain my much I love it. 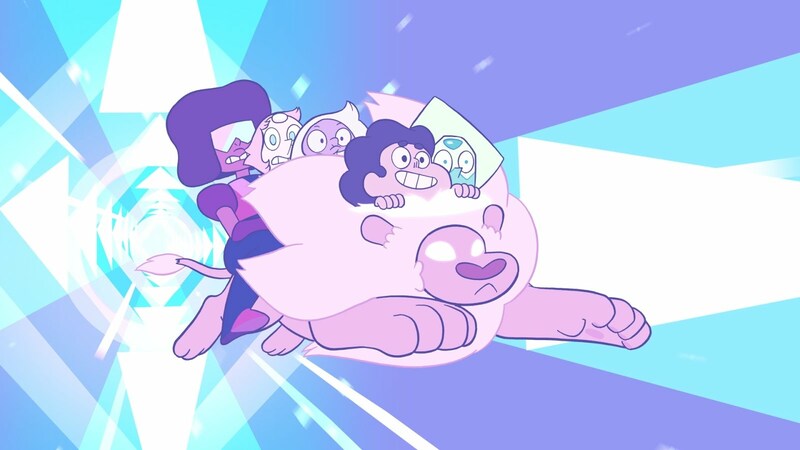 If you're already a fan, let me know how and when you discovered Steven Universe in the comments.